When we find something we are inspired by, take on a new project, plan a special event, we want to share it with you! Right here, you will find the top trends, client event highlights, helpful tips for planning a perfect event of your own, and more. We adore what we do and we love sharing our experiences with you. Check back often, as we update our Event Inspiration Blog weekly! If it is one thing we have learned about these two is that they are so fun, laugh too much and are so in love. 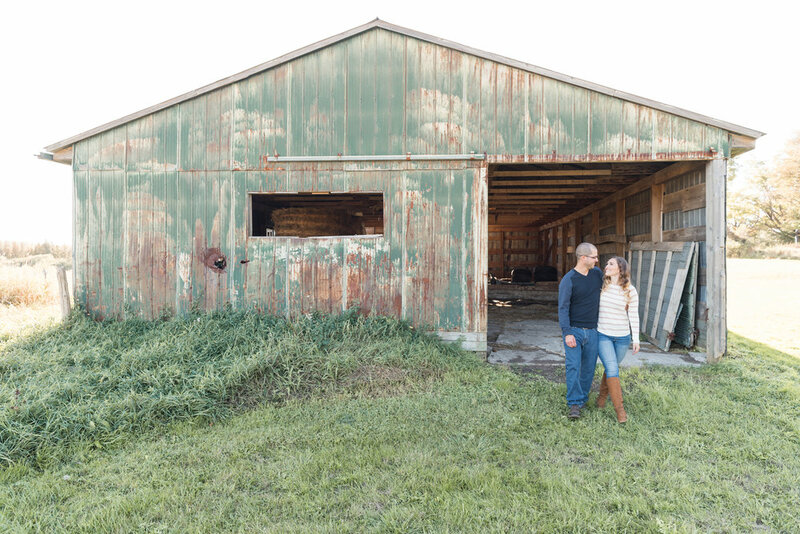 We think you will agree after seeing their fall engagement shoot by Cloud Nine Photography. Take a look at some of our favourites, including their German Shorthaired Pointer, Remi. 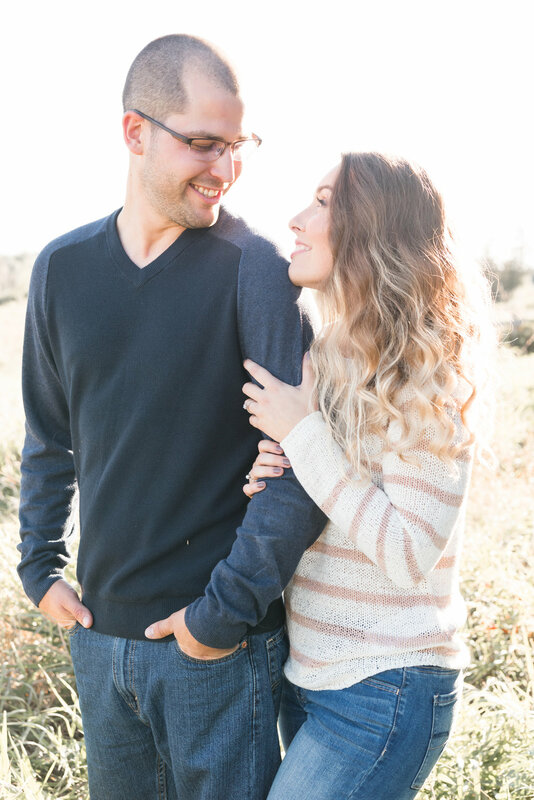 We are so honoured to be apart of Jessica and Curtis' wedding day tomorrow! Congratulations to you both, we wish you all the best!